Judy Collins, Joyce Grenfell & Norman Wisdom, The Monkees, America, Eurythmics and more. Doctor J & Don Treader discuss topical issues and play music from &apos;both sides of the pond&apos;. The topics include anti-Semitism in the UK, US election candidates and gun crime. 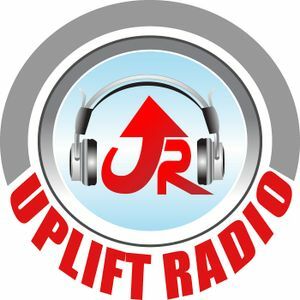 Listen on Uplift Radio: Sundays at 7am and 2pm.